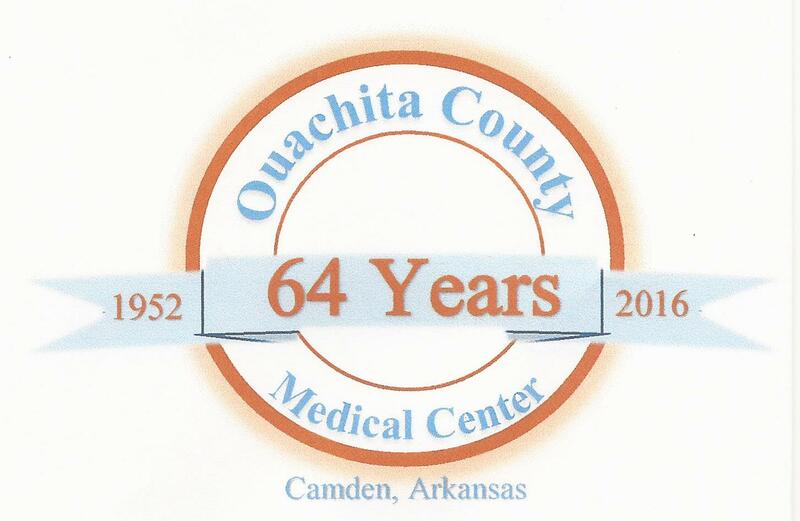 OCMC ExpressCare Clinic, a division of Ouachita County Medical Center, opened in the summer of 2016 and serves patients on a walk-in basis. The clinic is classfied as an urgent care clinic and it is located in the Medical and Surgical Clinic ("M & S" Clinic) at 415 Hospital Drive, Camden, Arkansas. The clinic treats injuries or illnesses requiring immediate care, but not serious enough to require an ER visit. Whether it is a sore throat or a urinary tract infection, the clinic treats a broad spectrum of illnesses and injuries and performs minor medical procedures. The OCMC ExpressCare team includes a Physician, a Certified Nurse Practitioner, several nurses and office staff. Patients are seen on a walk-in basis; thus, there are no appointments. The clinic accepts Medicare, Medicaid and all other insurance providers. A sliding scale is available when applicable requirements are met. Notice: Final patient intake each day is 30 minutes prior to closing, or before, if clinic is at capacity.